Today’s Gospel shows Jesus as the Good Shepherd. 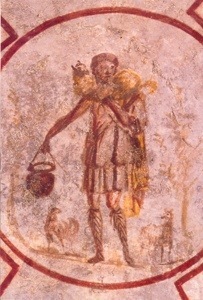 This was a common image in the early Church, This motif largely disappeared after the 5th century. This blog explains why.